Epic stories that span the length of time. Space operas telling the story of a battle never won. Fantasy lands brought to life in vivid color through the minds of J.R.R. Tolkien, C.S. Lewis, and other fiction writers. There’s a magic behind fiction books. One that draws readers into a story deeper than themselves. One that helps readers to remember and understand the story better than any non-fiction book will ever do. I still remember the stories I read as a child. Peter Cottontail, the various Star Wars novels, the Tortoise and the Hare. These novels and fables told a story that engaged my imagination and helped me live in another world. They also did something else. According to research, reading fiction books transforms the readers. Not only do they get taken to far away worlds, readers become something new. One experiment had an experimental group read the short story The Lady With The Toy Dog by Chekhov. A control group read a comparable text but in documentary form. The results from this study showed the experimental group experienced a greater change in self-reported experience of personality traits than the control group. Another piece of research discovered a link between reading fiction and empathy. The results of the experiment were interesting. Those who were exposed to fiction improved empathy and overall social health. The results also showed readers exposed to nonfiction experienced loneliness and related poorly to social support. These two cases are just the beginning of the research into the positive effects from reading fiction books. 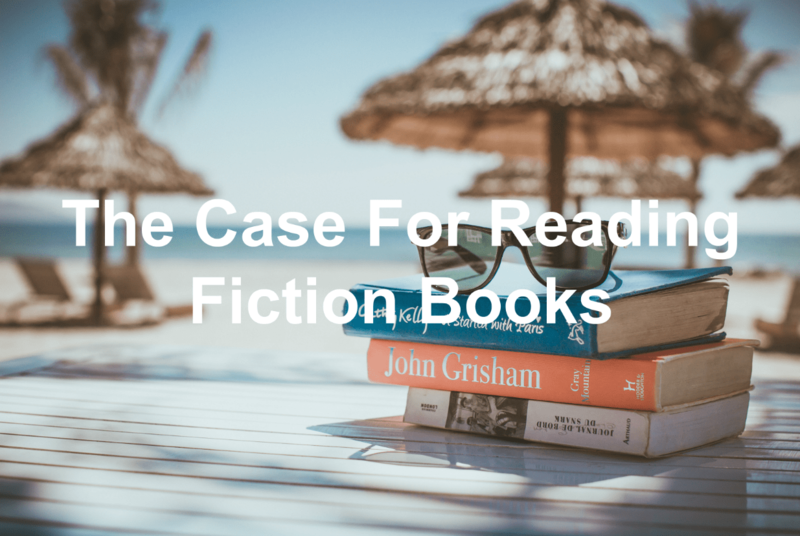 There is case after case showing how you can benefit from mixing fiction into your reading list. Think about this. 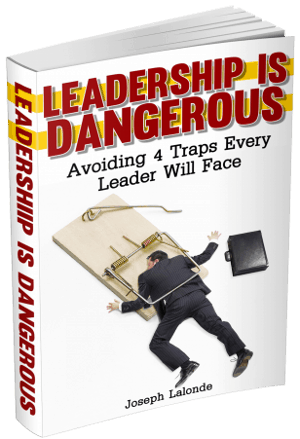 By reading an enjoyable fiction book, you could improve your leadership skills. You could increase your empathy towards those you work with. You could have better social relationships. And you will even be less lonely (after all, it has been said leadership is lonely. Could your immersion in nonfiction be the reason for your loneliness?). This is why books like Patrick Lencioni’s The Five Dysfunctions of a Team: A Leadership Fable and Tom Harper’s Through Colored Glasses are important books for leaders to read. The storytelling aspect of these books engages the reader. The stories bring to life true leadership principles but allow the reader to process them in a way that is easy to remember. When you think about picking up the next book on your reading list, consider picking up a fiction book. It doesn’t have to be Harry Potter (though Bobby Umar says Harry Potter has had a major impact on his leadership and life). You can pick up modern or classic fables. Books that were created specifically to share leadership or personal development principles in a fiction format. Don’t hesitate the next time you feel the desire to pick up a fiction book. That fiction book could be the kick in the pants your leadership needs. Question: When is the last time you read a fiction book? What was it and did you take away any leadership principles? Let me know in the comment section below.